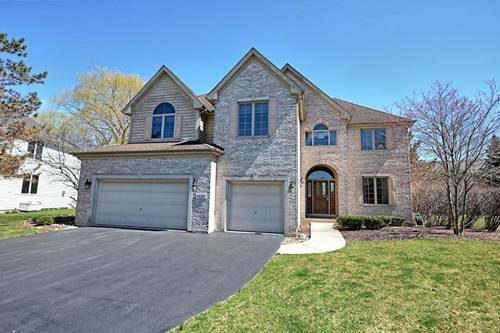 Fabulous home in coveted Pleasantdale Lyons Township District! 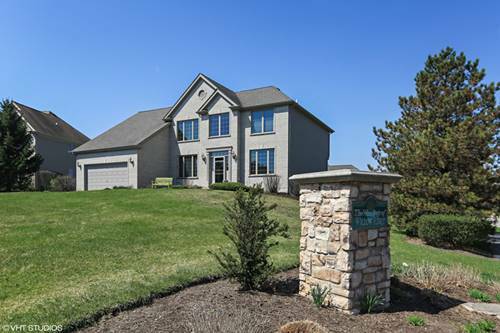 This beautiful home features open concept living, windows galore for lots of natural light, Hardwood floors, cooks kitchen with Island, stainless and granite open family room with impressive sky high ceilings and fireplace. Large deck over looks gracious yard. 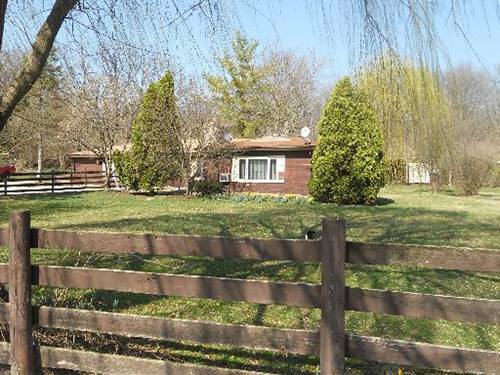 Spacious master with full bath and double closets. 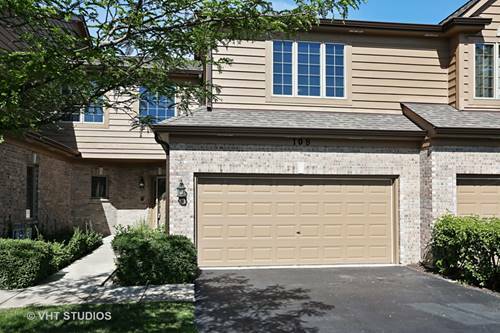 Finished walk-out basement with full bath and exercise area, 3 car tandem garage. 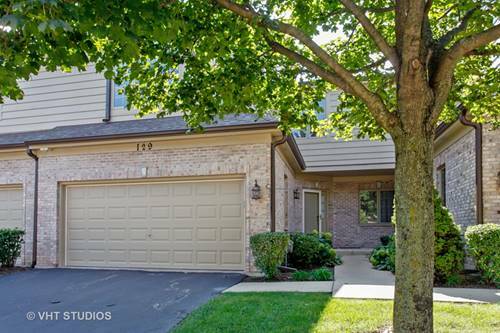 Amazing location steps to walking path, close to Burr ridge Center shopping and dining 20 min to the city! MUST SEE! 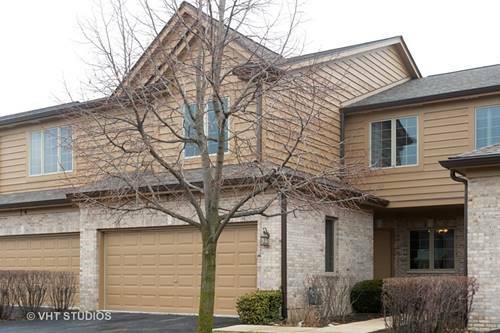 For more information about 9124 Winding, Willow Springs, IL 60480 contact Urban Real Estate.